Sigh...I have to say that I am so jealous of all my crafty friends attending CHA this weekend. I hope that the weather stays fair for all of you and you all have a safe trip home. Now for those of us that are not there..Happy Sunday!! How are you this beautiful day? Isn't this little Ladybug just so cute!?!?!? Here is my second card and I LOVE it so!!! Isn't she just cute as SUNSHINE and HONEY!!! I had so much fun coloring the body of this image!! Thank you so much for stopping by today and I will see you hear tomorrow!! Super adorable card. I love the honey comb over lay that you placed on this.. Great card..
Wow, I can't decide which one I like better. Both cards are so beautifully colored and simply incredible. Truly lovely. Thanks for getting sketchy with us over at Sweet Sketch Wednesday 2. Both cards are adorable! I love your vibrant colors! So good to see you at SSW2! Oh my goodness! Two beautifully sweet cards. Love the Cute image that you used for SSW. Your colors are so fun and cheerful as well as you coloring. Thanks for joining us this week. Awesome cards!! Love your bright papers - both images used are adorable and colored beautifully!! 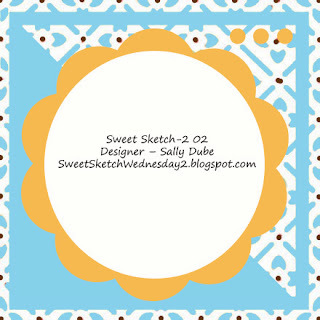 So glad you joined in with us this week at Sweet Sketch Wednesday 2!! Two beautiful cards!! So adorable, colored so wonderfully! Love the bright colors. Thanks for joining us at Sweet Sketch Wednesday 2. Both your cards are adorable! Wonderful coloring! 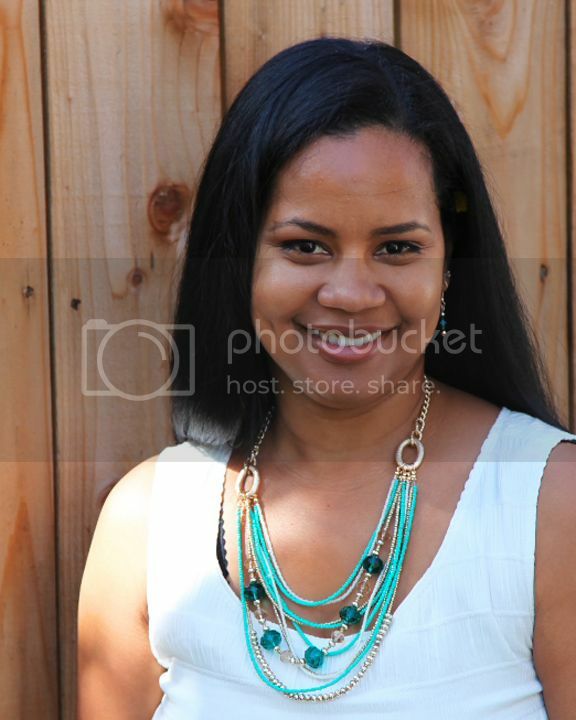 Fun and bright colors! Thanks for playing along with us at Tuesday Morning Sketches! I look forward to seeing more of your wonderful creations! These are both soooo cute!! Your coloring is just amazing!! I love the little bee girl!! 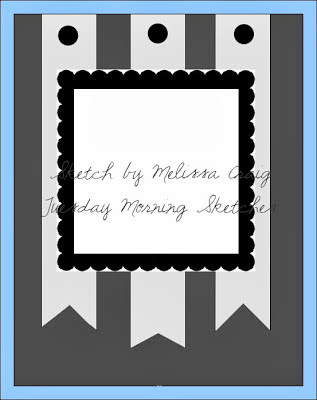 Thank so much for sharing with us this week at Tuesday Morning Sketches!! Great cards - love the bright colours and cute images!! 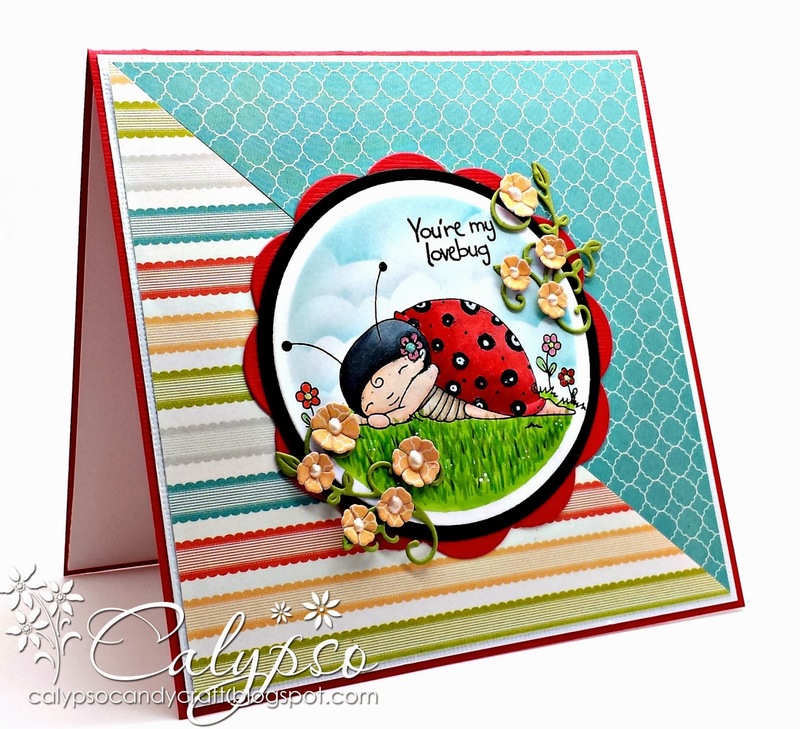 beautiful cards Calypso! I love your colouring! gorgeous! Both cards are really adorable. Your card draw my attention immediately at the entry list of Sweet Stampin' Challenge. Good thing! Such cute creations! Darling image and fabulous card designs! Thanks so much for playing along in my wordplay saturday challenge! Love this sweet bug and your colors are fantastic. Thanks for joining us at Sweet Stampin' this week.